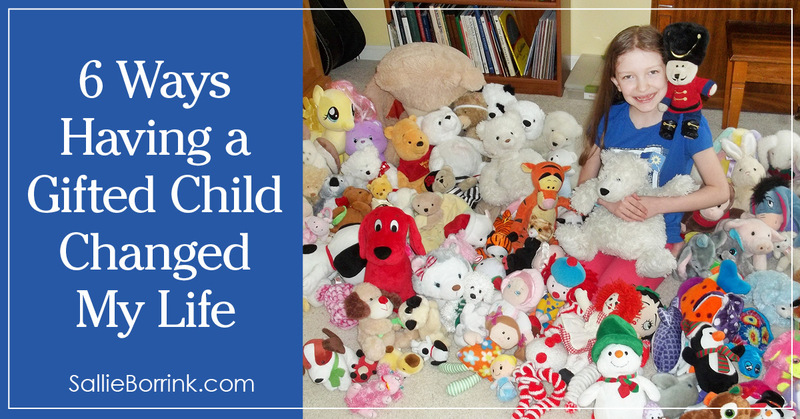 When I became pregnant ten years ago, I knew my life would change. But I never anticipated the primary reason for the transformation I’ve experienced. It wasn’t just that I had a child. It was the fact that I had a child who was tough to figure out. Who made me seriously question my parenting abilities. Who drained me (and my husband) daily. And it took me years until the lightbulb went on when someone pointed out that Caroline was gifted (and, as we eventually also figured out, 2e). Caroline’s giftedness frankly drives much of our lives. Parents of gifted children (or children with significant health needs) will understand this. My entire life has morphed into something I never saw coming. I never thought I would be writing about children who learn differently. 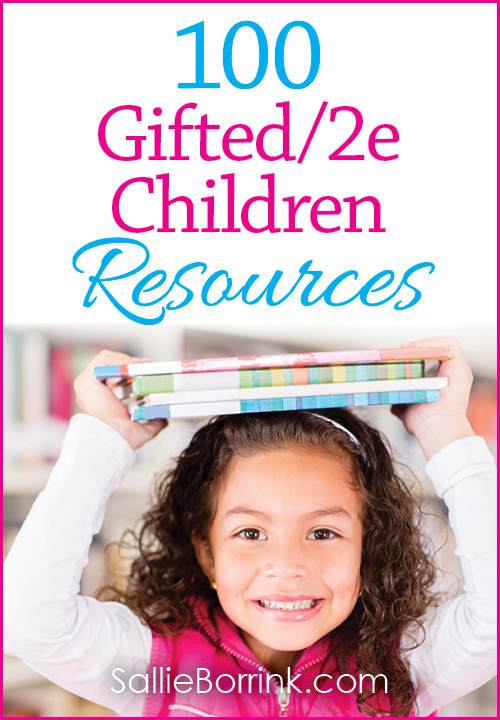 I never thought I would be writing about giftedness and twice-exceptional children. This very website you are reading is what it is because I have a gifted child. So having a gifted child has changed my life. How? Here are six ways. Caroline’s giftedness makes many life decisions for us. Although I knew I wanted to homeschool before I became a mom, homeschooling has truly chosen us because of her needs. There are many choices we do not have to make because Caroline’s giftedness necessitates certain choices. Caroline’s giftedness has been a spiritual blessing. It has caused me to re-examine my beliefs about children, discipline, calling, parenting and more. 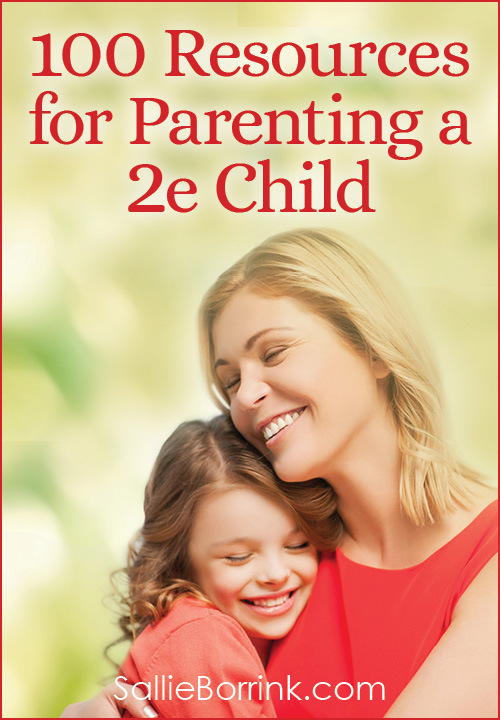 It has pushed me to examine the Scriptures, Jesus’ example, and who I allow to influence my parenting choices and decisions. Being Caroline’s mother has made me a more compassionate person. Nothing in my life has developed compassion toward other parents and children more than this. This is especially true when I meet parents of gifted/2e children and children with chronic medical issues. I know what those needs do to a parent day in and day out. Having a gifted child forces you to be intentional. There’s a lot of talk in our culture about being intentional, but most people live life on autopilot. They take the path of least resistance, they follow the norm, and they generally fit in successfully with society as a whole without needing to rock the boat very often. When you have a gifted child, you have to get up every day and be intentional. You are either doing battle for their needs at school, seeking out medical help, trying to figure out how to homeschool them, or doing yet more reading to figure out what in the heck makes them tick. Being intentional on a daily basis isn’t optional when you have a gifted child. Caroline’s giftedness (which is very different from my own) has caused me to look at life in a very different way. Having a verbally adept gifted child with a quick wit enriches my own life. Seriously. I love a good-natured verbal sparring match and have a snarky streak that I fight to sometimes keep in check and in line with my Christian faith. To have a child who also enjoys fun verbal exchanges and battles enriches my life in so many ways! LOL! David and I have remarked many times that if we had a child who wasn’t wired in this way, our family life would miss out on some of the snap that makes it fun. The three of us can get into some fun exchanges over meals! David and I had it when it was just the two of us and we’re glad that Caroline fits right in. Parenting and home educating a gfited/2e child is certainly a challenge, But it has given me many gifts as well and for that I am profoundly thankful. “When you have a gifted child, you have to get up every day and be intentional.” YES!!! And I’ve found that most of the time, the kid is one step ahead of me showing me the way. Yes to the being intentional! I was so not a planner, or an intentional person before my kids came along. Having to deeply think about why I am making each choice, (no matter how minor), had added so much mindfulness to the way I engage with the world as well. I love reading about your daughter. She reminds me so much of my youngest. That imagination is so important!! I really enjoyed reading this post. I can totally relate to what you said about giftedness causing you to reexamine your beliefs about parenting and discipline. Your description of how your daughter’s giftedness enriches your life is fantastic! What a gorgeous website, Sallie! Enjoyed your post. Parenting a gifted child is like having to be super-mom and super-dad. 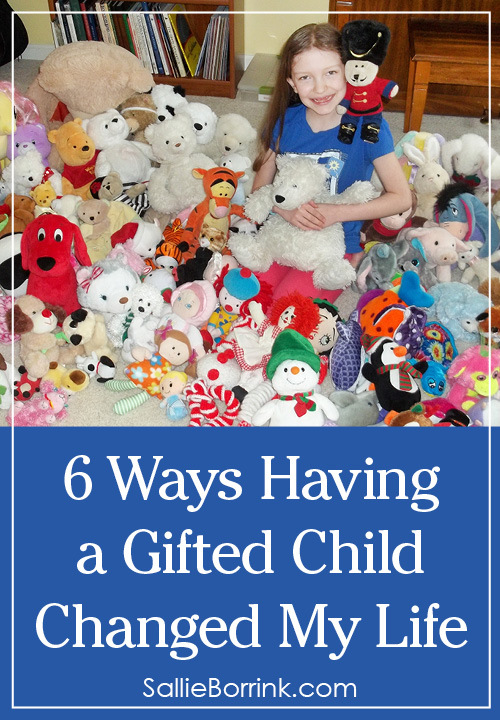 I especially agree with the life decisions revolving around one’s gifted child–we have made many specific decisions we wouldn’t have otherwise made because of our gifted children. Thank you, Sallie! I loved this post Sallie! I loved your description of the spiritual blessings you receive and the place of imagination and decisions and verbal exchanges. I really enjoyed your post! I especially loved your comparisons with medical conditions and needs (I understand that! ), and also your point about being intentional. I love that picture of Caroline with all her cuddlies. I’m glad I’m not the only one who considers a stuffed animal a necessity to life. I have one with me on all my travels, and around as many as Caroline does at home, mainly polar bears, but also koala bears, pandas and husky dogs too. She also reminds me of how I must have appeared to others as a child too, which makes it doubly interesting to read your blogs about her.